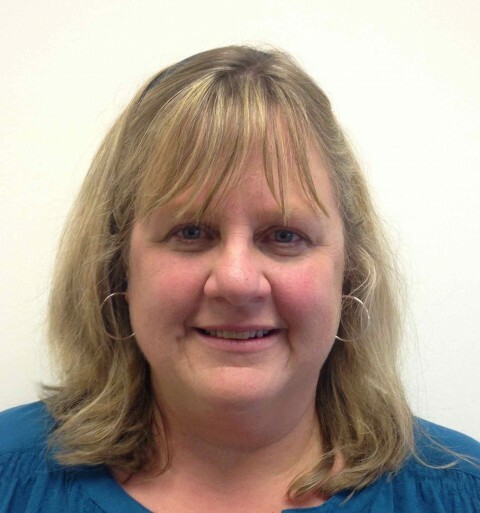 Jennifer Styzens has a Master’s degree in Applied Behavior Analysis from St. Cloud State University in Minnesota, and is a Board Certified Behavior Analyst. She has 30 years of experience working with persons with disabilities from ages 18 months to 65 years and has consulted both nationally and internationally. She has 2 authorships and has presented at a variety of professional conferences. She has spent the past 17 years specializing in both Autism Spectrum Disorder and ADHD. Her expertise includes adapting the ABA model to older individuals, individualized program development, classroom consultation, and parent education. Additionally development of behavioral support plans, IEP objective development and functional behavioral assessment are areas of strength. Prior to finding her love of ABA, Jennifer enjoyed her work as a clown; embedding fun, balloon animals, magic shows, and merry go round rides into children’s birthday parties in Los Angeles and Orange County.